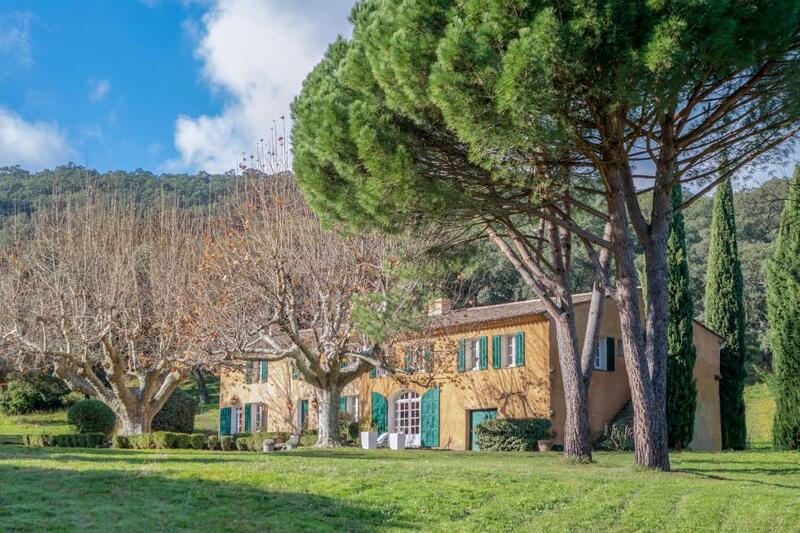 Located on the hill of La Mole, only 20 min away from world-famous St Tropez, Villa St Julien is a rare vacation home for rent in beautiful Cote d’Azur. 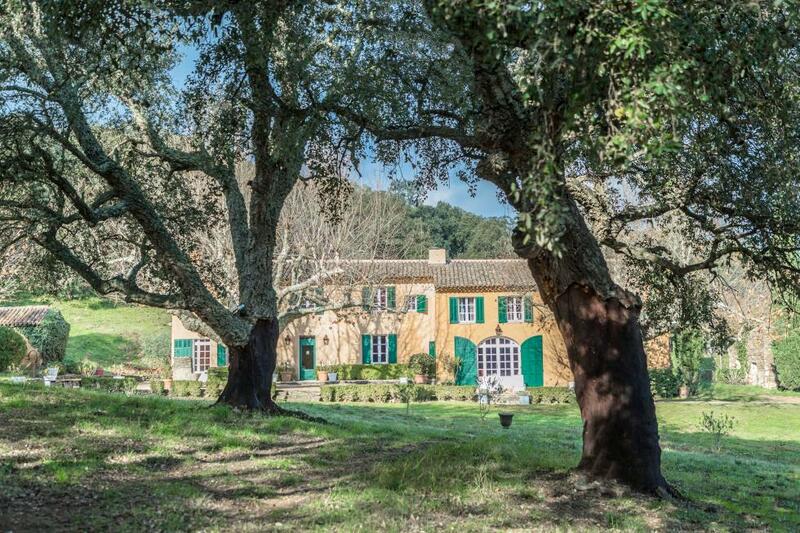 This very private 6 bedrooms luxury Provence farmhouse offers amazing views and space within 50 acres of land, a large pool and a lot of privacy. Check the villa gallery and rooms description. Whether you plan a Provence vacation with family, friends or a romantic villa getaway for two, discover the ultimate luxury house experience in one of the French Riviera’s most authentic villas. Built in the 19th century within large and beautifully landscaped gardens and fully renovated, this exceptional home provides calm, rest and pleasure. A large swimming pool, many open and covered terraces areas, a splendidly furnished living room and a fully equipped gourmet kitchen are among the many features that will make your next vacations in Provence a wonderful experience. Book now or feel free to request more information. Looking for a villa in St Barts for next winter ?